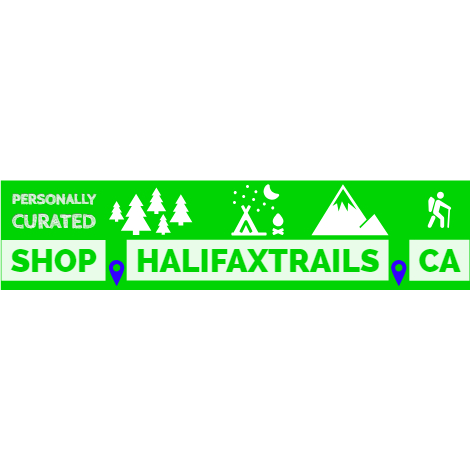 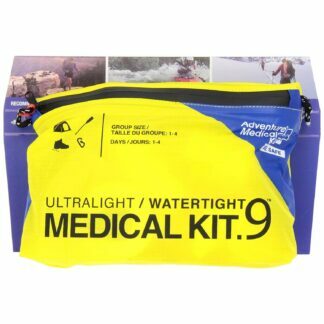 Perfect for athletes refusing to be hampered by his or her gear’s weight, this kit has been tested, abused, and approved by adventure racers in the Eco Challenge, Primal Quest, and Raid Gauloises. 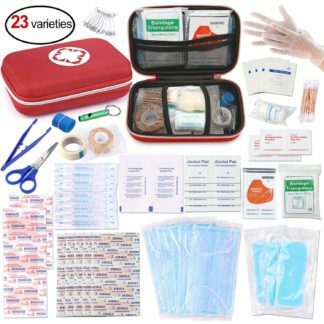 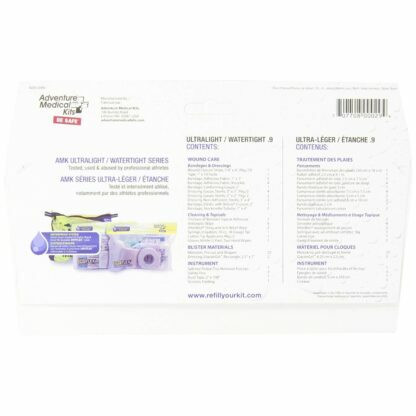 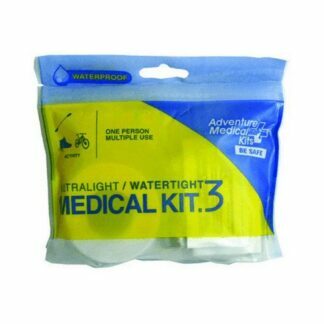 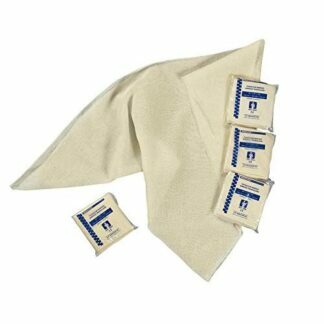 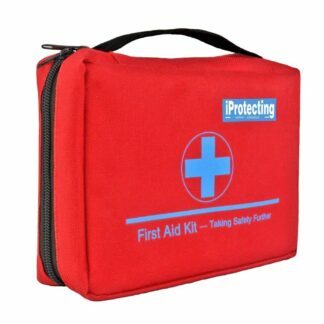 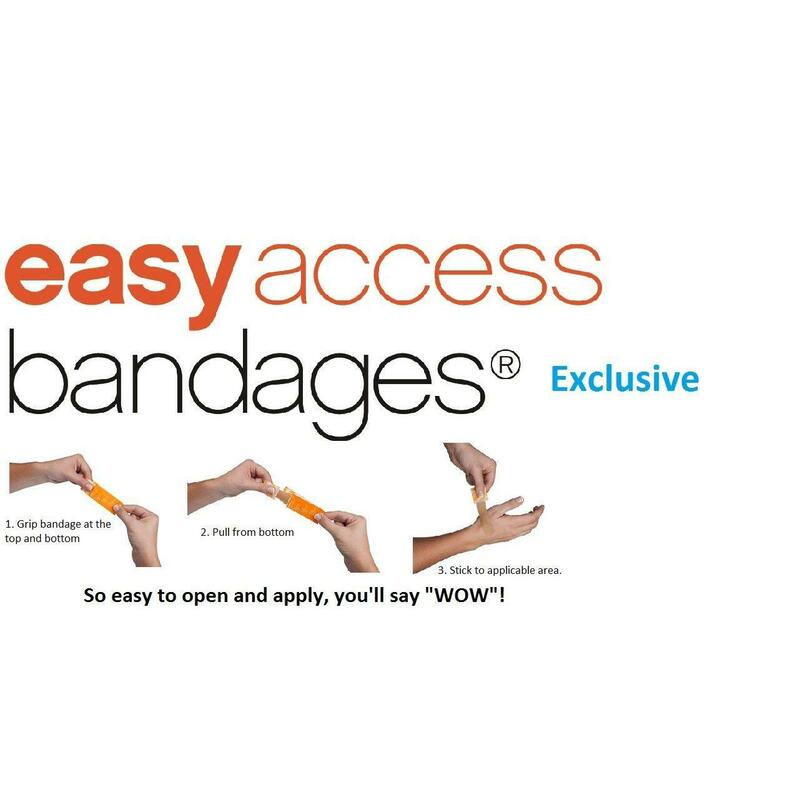 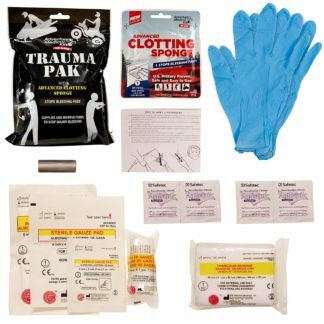 This kit includes sterile bandage materials, bleeding and wound care, blister/burn care, fracture/sprain care, and essential tools, all contained in a high-visibility kit bag. 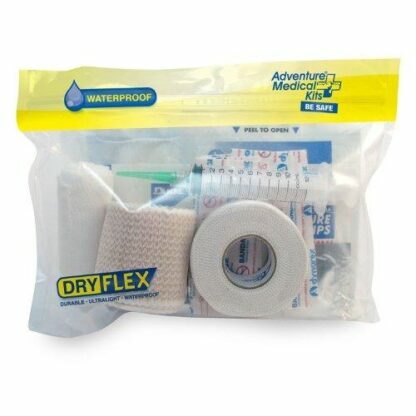 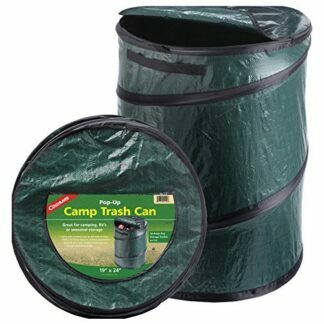 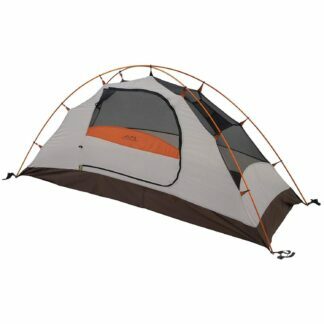 The Ultralight / Watertight Series features proprietary DryFlex bags for the ultimate in ultralight, waterproof storage. For the multi-sport athlete that refuses to be let down or weighed down by his or her gear. 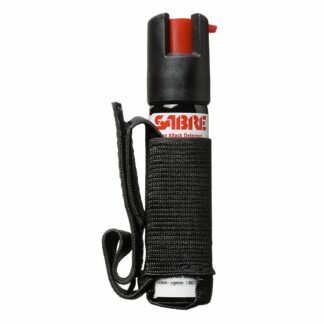 The Ultralight / Watertight .9 has been tested, abused, and approved by adventure racers in the Eco Challenge, Primal Quest, and Raid Gauloises. 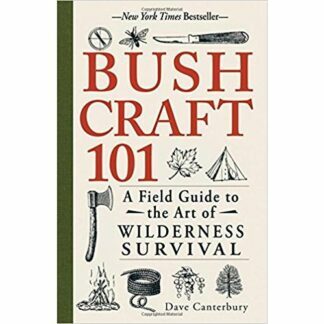 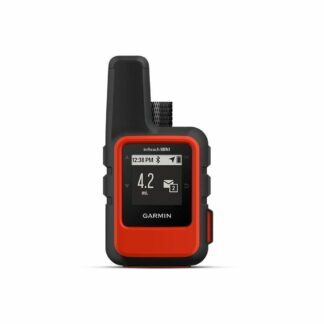 Designed for one to four people on trips up to four days, this is the kit for adventures where exposure to the elements will be an issue. 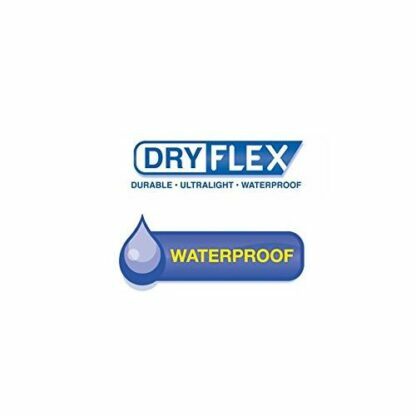 Two inner DryFlex waterproof liners and seam-sealed outer silnylon bags provide multiple layers of protection from the elements.